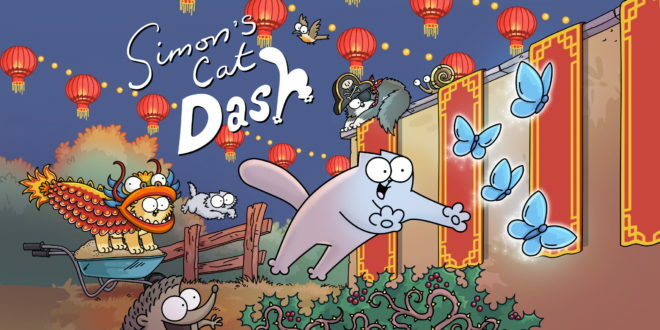 Endemol Shine China has secured a new partnership with 360 Games to develop and launch the hit mobile game Simon’s Cat Dash to local gamers. Simon’s Cat Dash is an endless runner mobile game based on the successful animated series Simon’s Cat. 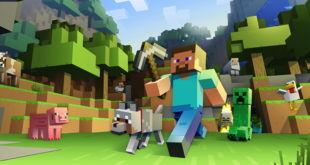 It was developed by the Endemol Shine Group studio, Good Catch, who worked closely with the Simon’s Cat team to create a cast of original characters and animation for the game. The game features a cast of more than 40 cats, such as Blacktail, Purrincess and Sir Jingle, all hand drawn by the creator of the show, Simon Tofield. 360 Games is recognised as the number one Android mobile distribution platform in China. 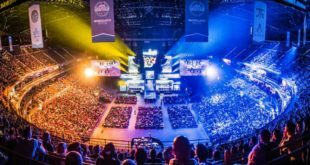 The company has been growing its casual games offering and looking to the international market for suitable titles to bring into China. 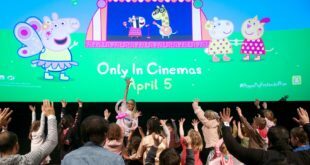 “We are delighted to announce this news following the Humans licensing product launch last week.” William Tan, managing director of Endemol Shine China said. “360 Games is a highly experienced partner and we believe that Simon’s Cat Dash with its lovely characters, will be a hit amongst casual gamers. 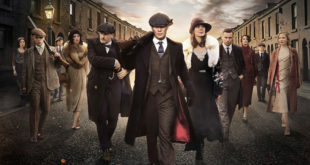 Endemol Shine China has been and will continue exploring new opportunities in brand licensing. Simon’s Cat creator Simon Tofield, added: “I can’t believe that our mischievous little cat is entertaining audiences in so many parts of the world with his crazy antics.